Why just paint when you can paint with special effects? Here are 8 techniques for your next paint job. Remember sponge painting, the one art project where everyone was guaranteed an A? This is just like that, except better because it’s bigger. 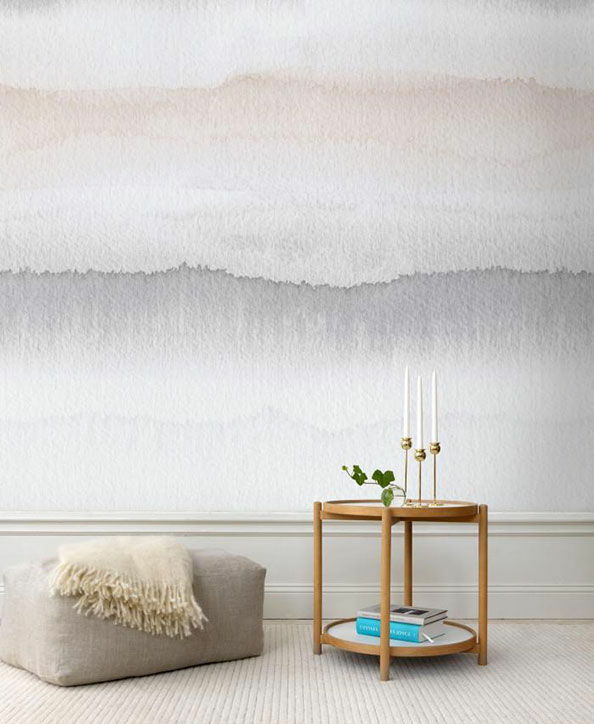 Give your room depth, texture, and pizzazz with these easy-peasy painting effects – they’re great for statement walls and refurbishing old furniture. 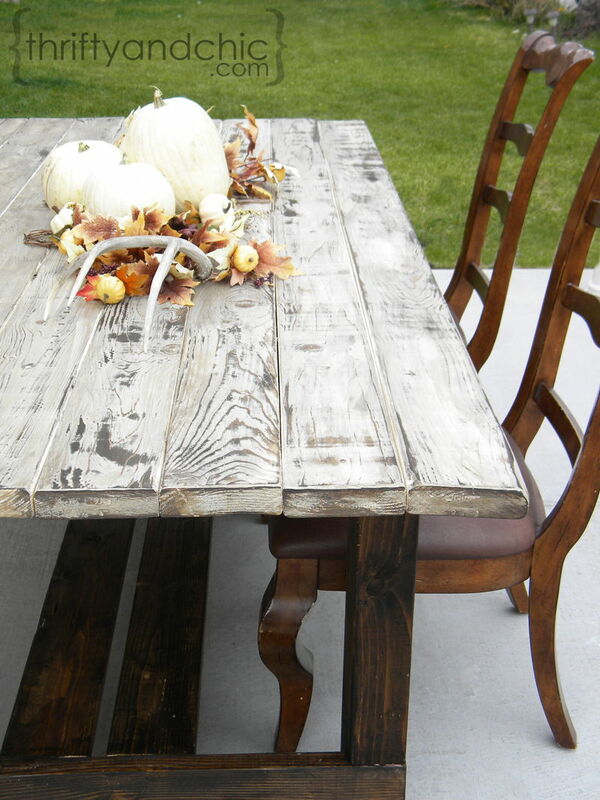 If you’re a rookie painter, read about how you can take on a painting project on your own here. 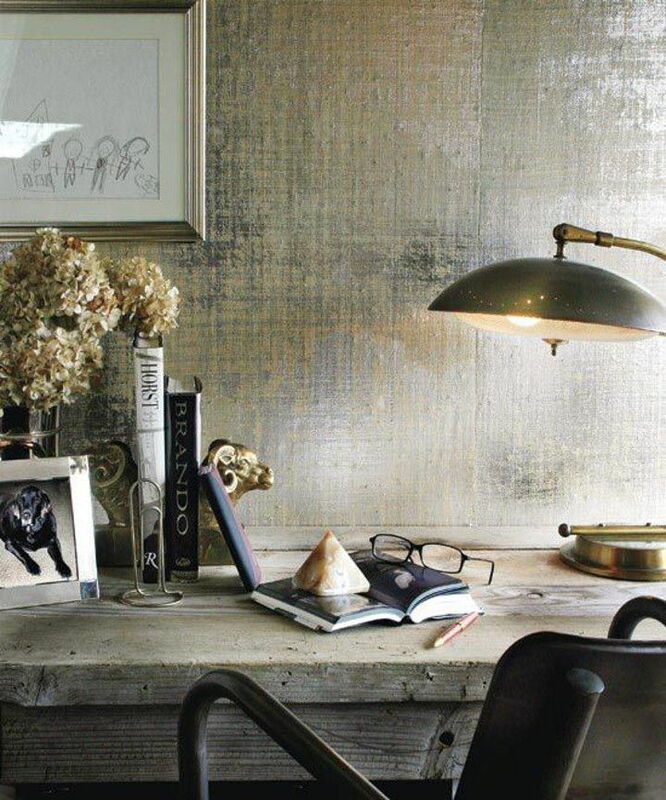 The look: This gives your surface the illusion of age, which is ideal if you’re going for a rustic charm. You’ll need: One paint colour and painting tools, Vaseline, a damp rag. Get the effect: Apply Vaseline with your fingers to areas where you’d like the old paint to show through – if you’re painting furniture, think about where natural wear and tear might occur. Don’t worry about being precise! Age happens indiscriminately. Paint your entire surface. Once your paint is slightly dry, use the rag to rub over the Vaseline area; the paint will wipe away easily to expose a patchy, distressed under layer. 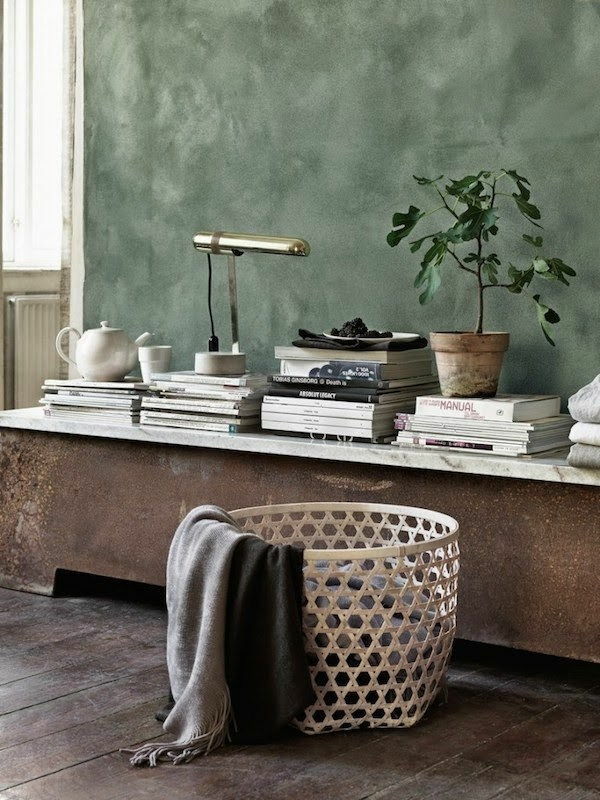 Pro-tip: You can also pre-paint your base in a colour of your choice for a faux distressed look. Combine with colour washing and sponging for a more aged effect. 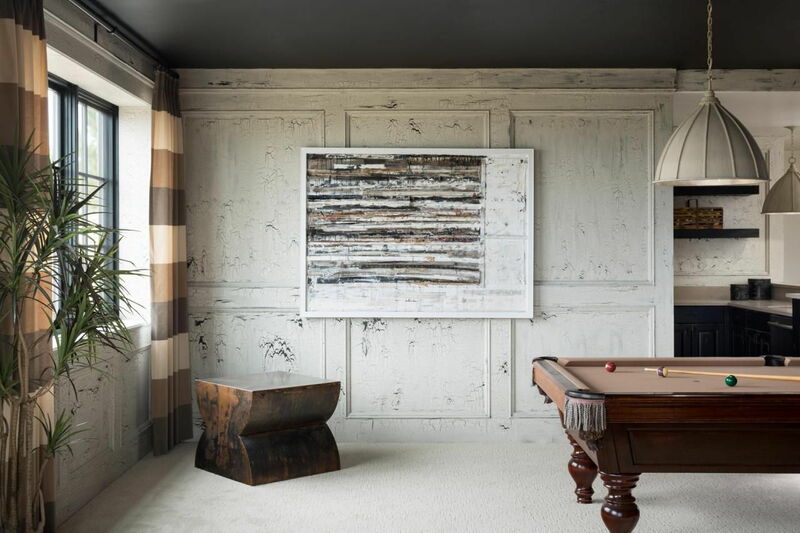 The look: Crackle is the ripped jeans of the interior paint world – it makes it look like your paint is cracking. You’ll need: Two contrasting paint colours and painting tools, crackle finish, painter’s tape. Get the effect: Paint your surface with a base colour that will contrast well with your top coat. Leave it to dry overnight. Then, use painter’s tape to cover areas where you do not want cracks. Apply your crackle finish in one direction – you can use a thin glaze for smaller, hairline cracks or a thicker glaze for more dramatic ones. Leave to dry as per the instructions on the can. Pro-tip: If you’re painting a large surface, work on one area at a time. Now for the fun part! Using brush strokes in the opposite direction of your crackle finish, apply your top coat. 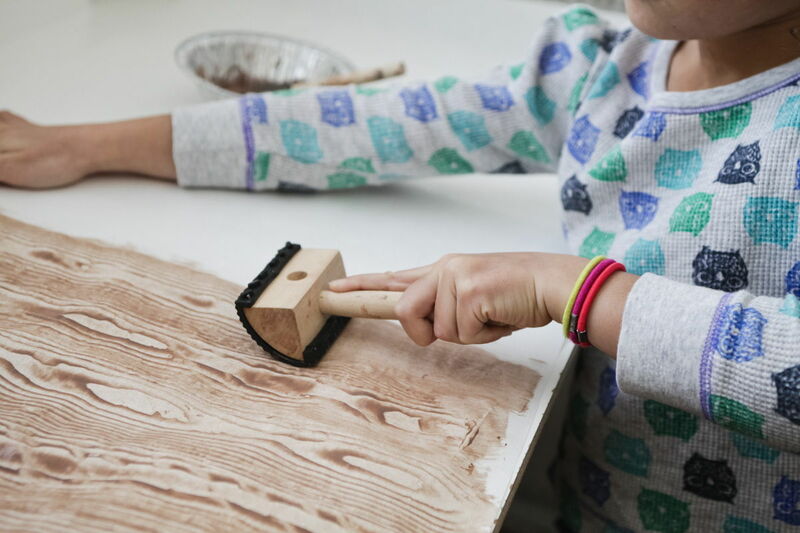 Make sure there’s enough paint on your brush so that you can paint in one motion; the cracking begins immediately and reapplying paint can erase those cracks. 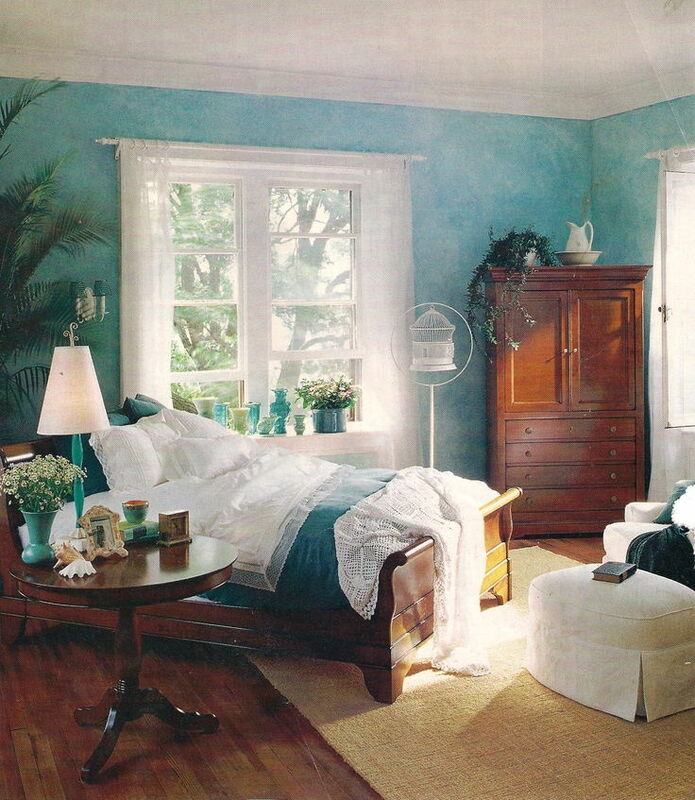 A thin coat of paint is best for a more natural finish. 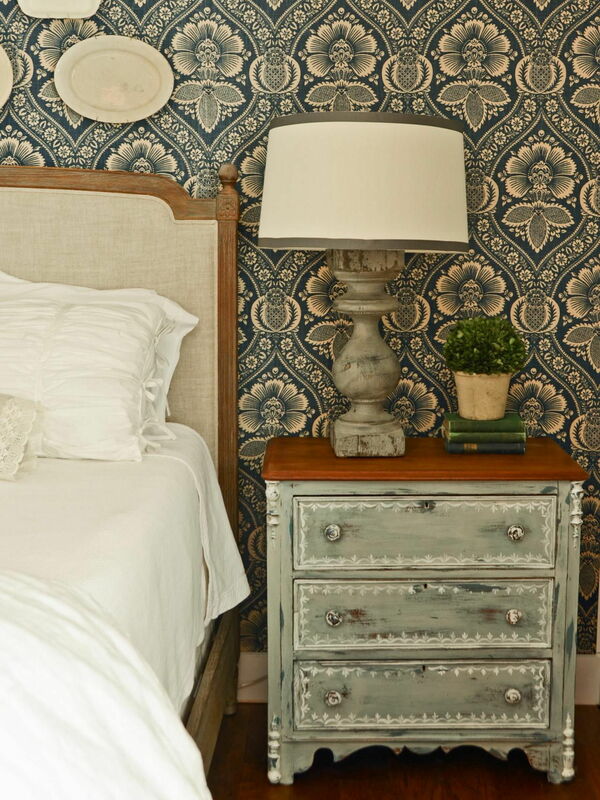 The look: Sponging has a mottled effect that lends instant drama to an otherwise plain room. 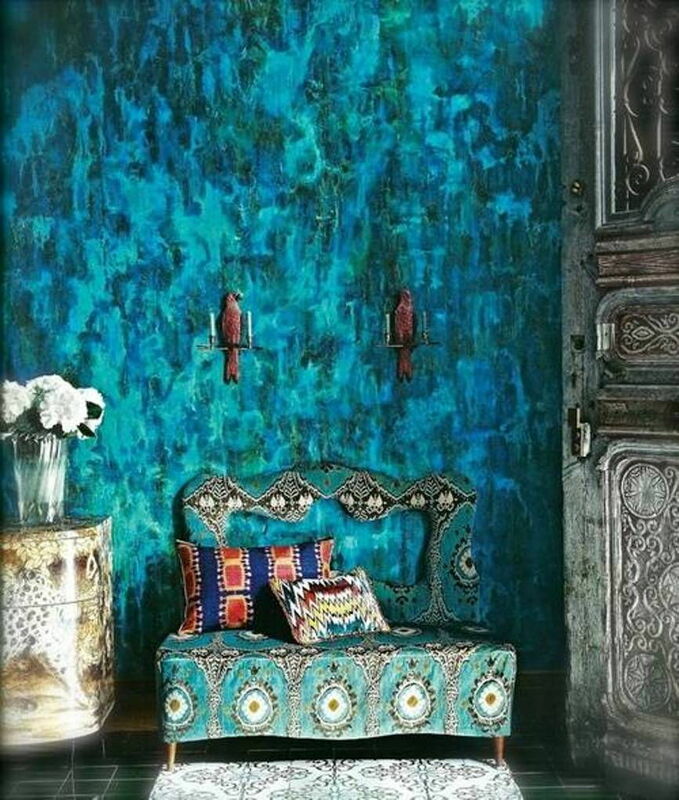 This effect looks great with colours in the same family, though contrasting hues can make for an interesting statement. You’ll need: Two or more complementary paint colours – one for the base coat and one for the top coat (latex-based), paint tools, latex glaze, and natural sea sponge (this will give you a more random pattern than synthetic sponges). Get the effect: Paint your surface with your chosen base coat and allow it to dry. Mix 1 part of your second paint colour (the latex-based one) with 4 parts of latex glaze – you can transfer this to a paper plate or smaller container to make work easier. The latex glaze thins the paint, giving it a see-through effect. Apply this glaze mixture over your base coat. Dab the surface with a damp, clean sponge to remove some of the glaze mixture so that the base coat can peek through. You’ll need to work quickly before the glaze dries, so do one section at a time. Pro-tip: you can experiment with different dabbing techniques and coverage for different looks. The look: Just like sponging, but with a swirlier effect. Choose light blue-white or purple-blue colour combos for a look that makes you feel like you’re in the clouds. You’ll need: Two or more complementary paint colours – one for the base coat and one for the top coat (latex-based), latex glaze, and rags. Get the effect: Again like sponging, paint your surface with a base coat followed by the glaze mixture. To get the ragging effect, dab the surface with a damp, crumpled cloth. For rolling, roll your rag into a roll and roll it down the surface. That’s right – just roll with it. The look: Dragging creates a weave-like appearance that can soften a harsh colour. 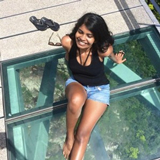 You’ll need: Two or more complementary paint colours – one for the base coat and one for the top coat (latex-based), latex glaze, long-bristled brush. Get the effect: Once you’ve got your base coat and glaze mixture on (refer to ‘Sponging’ above), drag the brush along the wall to create horizontal lines. 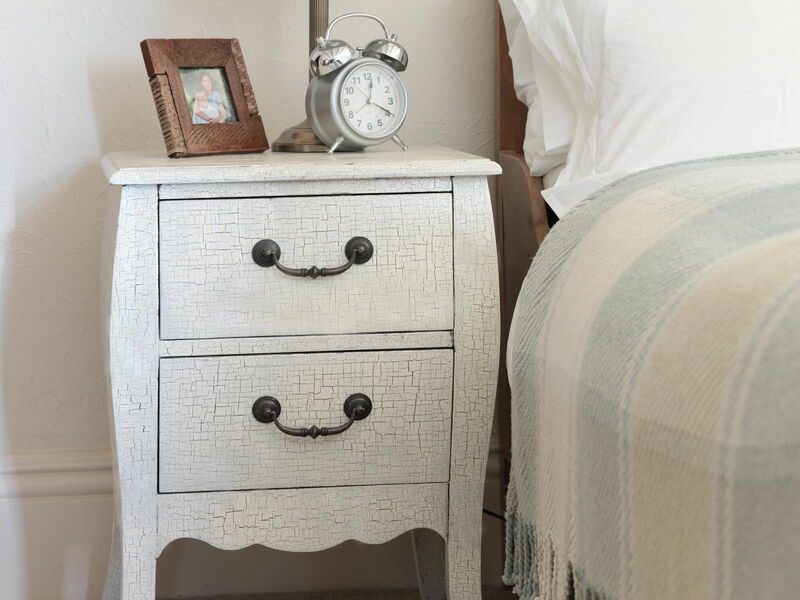 You can also create a faux linen effect: once the first glaze finish has dried, add a second coat that has been thinned with 1 part of water to 4 parts of glaze mixture. Then drag your brush along the wall vertically. The look: Get a faux wood-grain effect without the wood – we promise no one will know the difference. You’ll need: Two or more complementary paint colours – one for the base coat and one for the top coat (latex-based), latex glaze, paint graining tool. Get the effect: After the base coat and glaze mixture (refer to ‘Sponging’ above), it’s time to make it grain! Your graining tool should come with teethed edges; drag them down the glazed surface to create lines. Then turn the tool over to the graining part. Drag it once more through the surface, rocking it as you go along. The harder you rock, the more knots you make – don’t overdo it. The look: The glaze effects above are all essentially colour washing techniques too, but this is the big one – your kindergarten skills aren’t going to hack it here. Colour washing produces a rich, layered texture for a look that’s anything but minimalistic. You’ll need: Three or more complementary paint colours – one for the base coat and two for glaze (latex-based), paint tools, and latex glaze. Get the effect: Paint your surface with your chosen base coat and allow it to dry. Mix 1 part of a latex paint colour with 1 part of latex glaze. Paint two large, overlapping lines on your wall with this mixture. Continue to cover your surface in random, blunt marks but make sure you still have a fair amount of your base coat showing through. Allow to dry. Mix 1 part of another latex paint colour with 1 part of latex glaze. Use the same random, overlapping brush strokes to cover the surface – but this time, work in sections. Pause your painting every few feet and work the area over with a dry brush to soften the effect. You should apply long, broad strokes with just the bristles. Remember to wash excess paint of your brush from time to time! 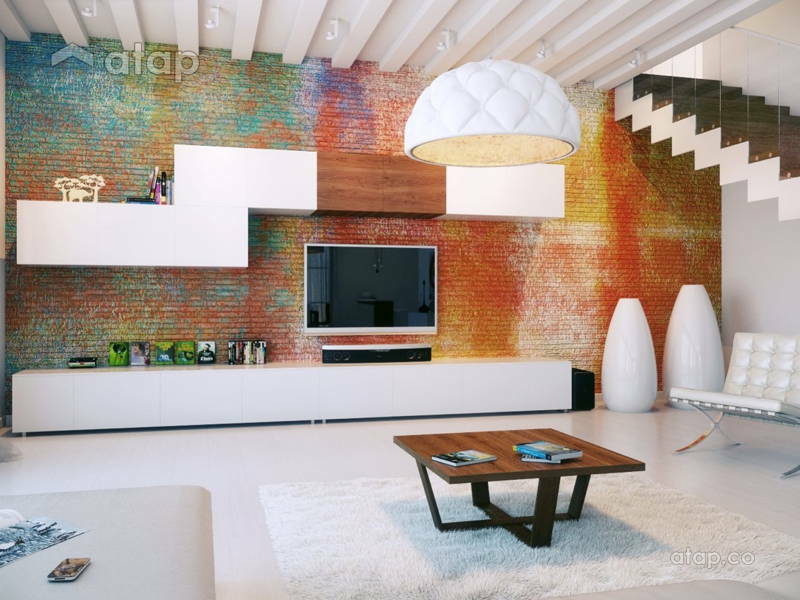 You can check out even more wall finishes here.